"The year is passing fast and we seemed to have missed the promised quiet period in July. In this month’s issue of eAdvance we have included a new section ‘Chamber News’ where you will find updates and articles by the Board and membership. The CSR Sub Committee have included an article about the Chamber’s CSR Policy which includes expanded opportunities for member involvement and over the comings months we hope to share stories of member CSR projects. As you would have seen in a recent eNews flyer, the Asia Forum on CSR will be held in Bangkok on 8-9 September and AustCham members have been offered a 10% discount on registration fees – we are also delighted to advise that free registration is available for one AustCham member. Please contact me if you would like to take up this offer. Also in this month’s Chamber News, Josh Hyland provides a personal reflection on his recent experience as host to four business interns. It’s a great read and reflects AustCham’s ongoing commitment to supporting internship programmes. We are also very pleased to publish an article by one of AustCham’s newest members, Grasshopper Adventures, who share their remarkable story of business idea to multinational company in 10 yrs. 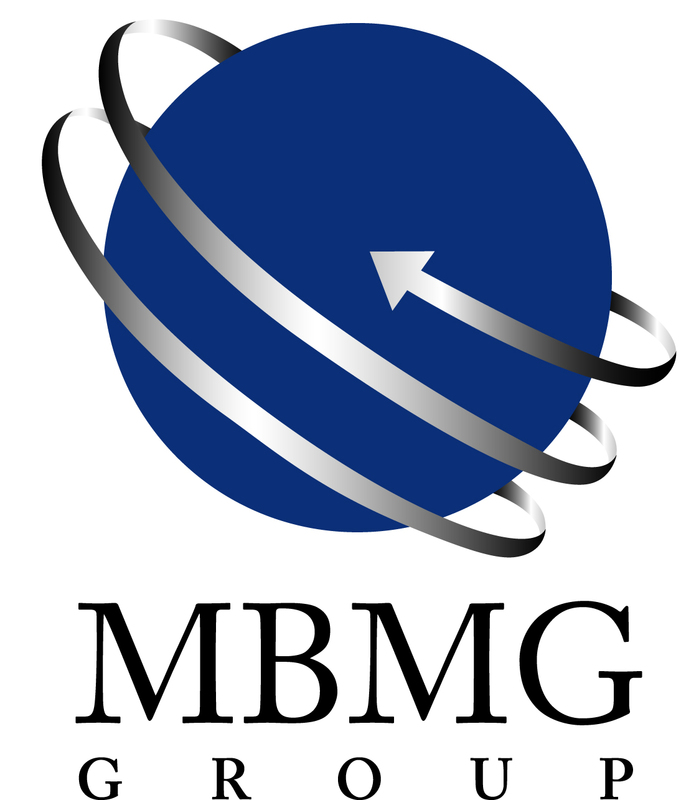 And finally, August sees the introduction of regular Economic Updates from Australia by Australian based member Stephen Caswell from MMT Financial Solutions. You will find his update in Interesting Reads. Planning is now well underway for the Coffee Club 2015 AFL Grand Final Family Day and this year we are excited to be partnering with the Thailand Tigers. Be sure to book your spot early! In 2015 we will be introducing seating in three categories: The Grandstand (traditional tables of 10); The Hill (pub style around a 30m long bar area) and for those who would like a more VIP experience, a limited number of corporate boxes. Check the website for more details. On a final note, last week a representative from each member company was asked to complete the 2015 AustCham Business Survey, thank you to all those that took the time to complete the survey. The response rate was better than anticipated and we will be publishing the results next month." AustCham's annual AFL Grand Final Family Day, the largest event of its kind outside of Australia will be held on Saturday, 3rd October 2015 at Grand Ballroom, Amari Watergate Bangkok. 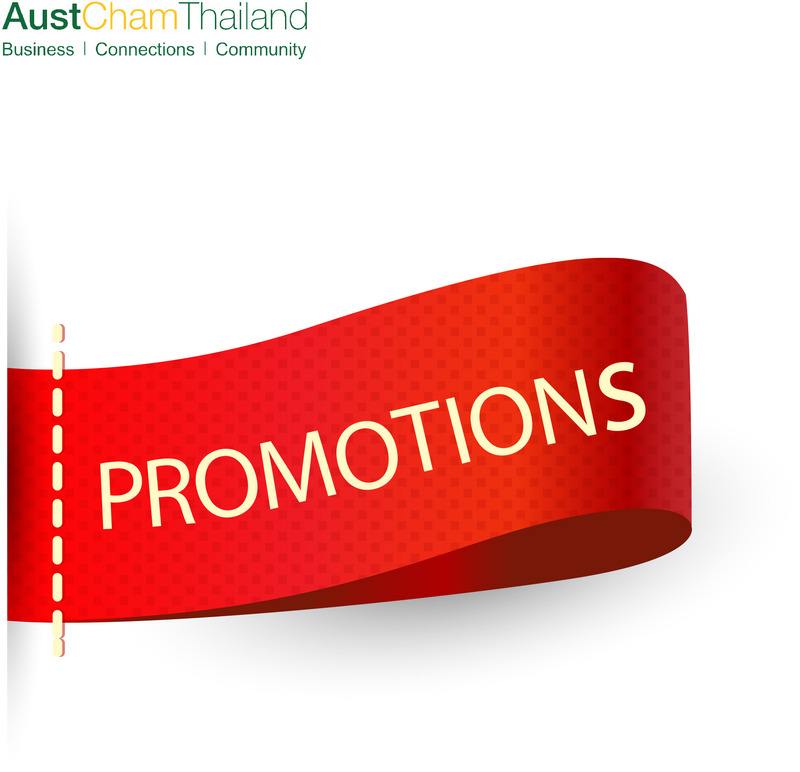 Sundowners – AustCham Thailand's monthly business networking function – is the most successful networking event in Bangkok. It is a great opportunity for members and guests of the Chamber to meet, network and exchange views in a social environment. AustCham Thailand would like to invite members and friends to the Inaugural Duchess Golf Tournament. There is a real buzz in the Asia-Pacific region about the opportunities the Association of Southeast Asian Nations (ASEAN) presents. Over the last year, with the impending declaration of the ASEAN Economic Community (AEC), a diverse group of observers—including consulting firms, regional institutions and governments—have issued reports noting that ASEAN is at a tipping point in its economic development. Are we in a bear market, or is this just a correction? In the first of a new series of regular Australian Economic updates, Stephen Caswell, Managing Director of MMT financial solutions addresses the question, Are we in a bear market, or is this just a correction? Stephen has been a member of AustCham since 2008 and together with his colleague, Stephen French, who specialises in Australian Taxation advice for expats travels regularly to Bangkok to meet with Thailand based clients. When they can, they attend Sundowners and many of you may recognise Stephen as a familiar face from the recent All Chambers Sundowners. In the past MMT have run seminars and tax briefings for AustCham members and they will now be keeping us updated on economic conditions back home through regular contributions in e-Advance. Moody's Investors Service says that Thailand will remain the dominant carmaker in ASEAN for the foreseeable future following the establishment of the ASEAN Economic Community (AEC) in 2015. BILATERAL engagement focusing on exchanges of services and technology in the food, education and tourism industries has the biggest potential to enhance two-way investment and trade between Thailand and South Australia, the premier of the Australian state has said. According to a new EIU report, Asia will focus more on opening new factories and offices in Southeast Asia and less on China in the next ten years. The Bank of Thailand reported that in June, investment in Thailand has increased considerably. More than 730million US dollars or 22 thousand million Thai Baht increase in 2014 figures. AustCham is excited to announce that we are implementing a new Corporate Social Responsibility (CSR) program to support AustCham member and Australian-affiliated CSR initiatives. In a country that provides for us all so well, AustCham seeks to use its key strengths to benefit Thai society. In July this year AustCham was approached by the University of Canberra and University of New South Wales (UNSW) to assist in facilitating an internship program for over 30 interns to Thailand. A Personal Business Story by Adam Platt-Hepworth, Managing Director at Grasshopper Adventures Ltd. In this month’s issue of Advance we invite one of AustCham’s newest members, Grasshopper Adventures, to share their story of business growth. The new Courtyard South Pattaya welcomes you with inviting design, impeccable amenities, and a convenient location near the exciting neighborhood of South Pattaya. Whether you're in Thailand for business or for a family vacation, you'll find our hotel perfectly suited to your needs. Step inside our welcoming lobby or make yourself comfortable in a spacious room or suite which featured free Wi-Fi and plush bedding. Many of our rooms boast views of the hotel pool, or the Pattaya cityscape. And don't forget to treat yourself to delicious cuisine at MoMo Café, our hotel restaurant or to a refreshing drink at MoMo Bar. Savills is a leading global real estate service provider with a full listing on the London Stock Exchange. Established in 1855, we now have over 500 offices and associates around the world. The company has undergone dynamic growth in recent years establishing itself as a powerful player on the international stage with offices and associates throughout the UK, Europe, Asia Pacific and South Africa. Three Little Ducks Group (3ldg) is a privately owned company located in Bangkok Thailand. We have exclusive partnerships with a number of high quality producers and suppliers in Australia who cooperate with us deeply on development. Our range of products is supplied and distributed throughout Asia and Thailand. On July 15, 2015, the midyear stakeholder Q & A conference was held in TechGrind Thailand Incubator and Venture Capital. We discussed the expansion of the student ecosystem and its potential effects on the future of our company.